This classic tale is enhanced by the unique artistry of Thomas Locker. About Ashley Foehner (Author) : Ashley Foehner is a published author of children's books. 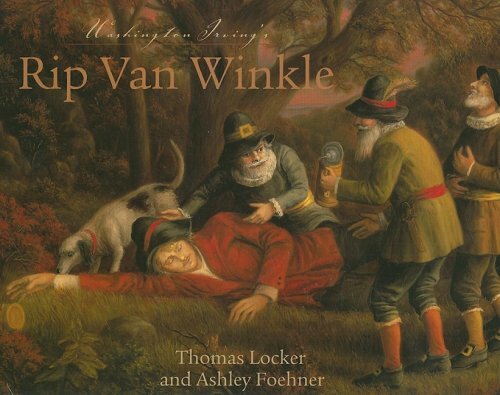 A published credit of Ashley Foehner is Washington Irving's Rip Van Winkle.